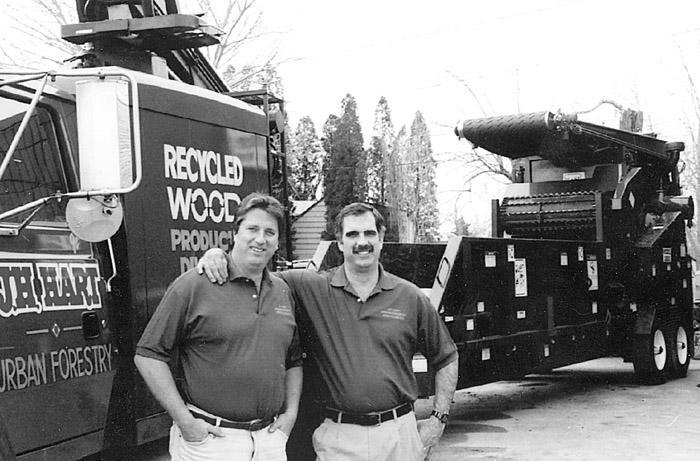 Southern Loggin’ Times’ August issue spotlights La.’s Stott Wood Co., a family operation that started contracting for Urania Lumber Co. in the 1930s and stayed on when the mill was sold, first to Georgia-Pacific and then to Louisiana-Pacific. 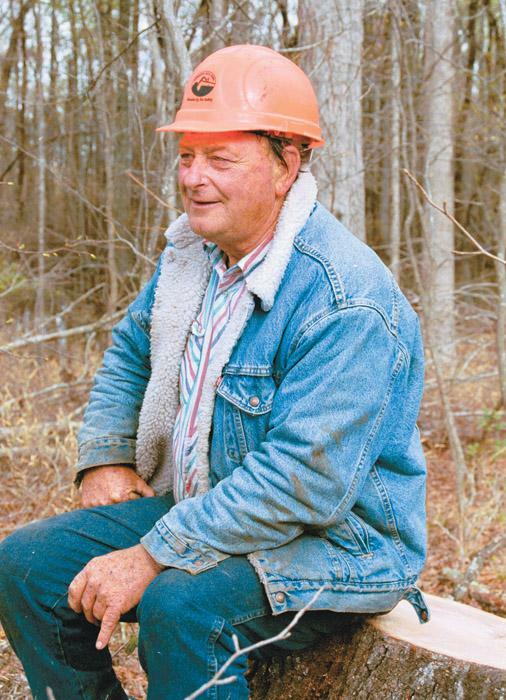 Also featured are Ala.’s Brown twins, who focus on a steady pace and a quality performance, and NC veteran Joe Greer, who, after a half century of logging, enjoys a slower pace. 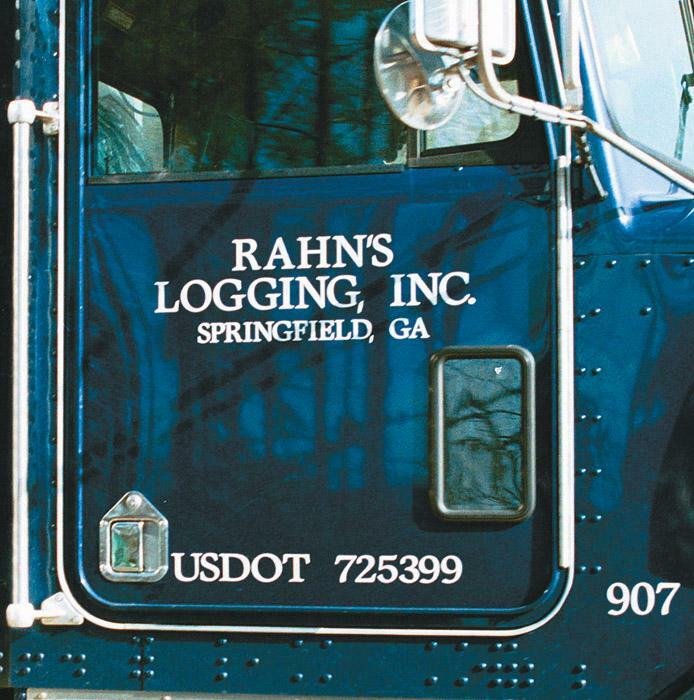 An article discusses the mixed blessings of logging in the case of the Rhan family; although logging has been good to them, it’s a hard life to love these days. 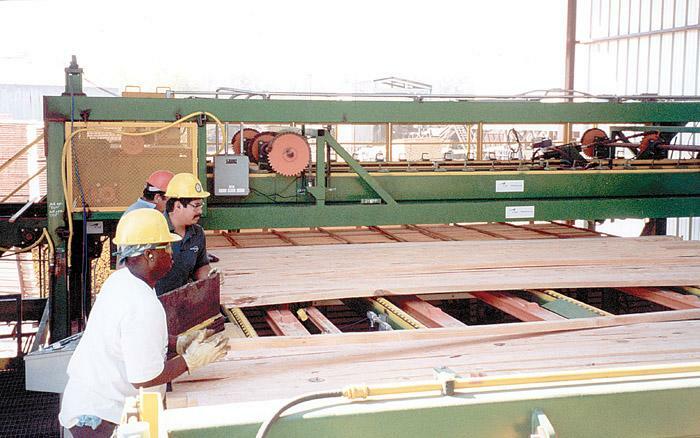 Anthony Forest Products Co. is highlighted for keeping pace with current technology and equipment. 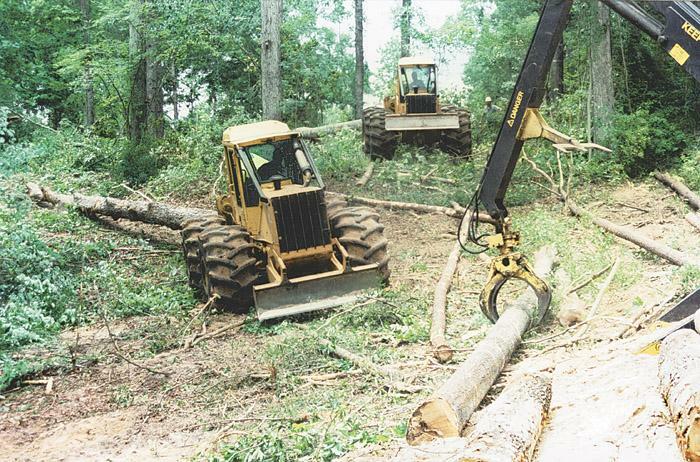 It’s not often that a logging crew works in the shadows of its primary market, reaping the benefit of haul distances that are well under 10 miles one way. When Southern Loggin’ Times paid a visit to Brown Brothers Timber Co., Inc.’s (BBT) landing, the eight man crew was harvesting a private tract just a couple of miles down the road from Boise Cascade Corp.’s mill in Jackson, Ala.
After spending almost his entire life logging, Joe Greer, owner of Greer Brothers Logging, Inc., has finally taken steps to lighten his workload. He calls himself “semi-retired,” but observing the robust 62-year-old fasten large blown-over trees to a cable winch while up to his knees in a murky swamp, the thought comes to mind: This is retirement? Some talk about the future, others prepare for it. Last year was one of rebuilding for Anthony Forest Products (AFP) based here. Maintaining its facilities hasn’t been a walk in the park, but staying true to its goals and realizing that new technology is an integral part of success has put the company over the top. That mindset, coupled with a solid safety record, has made the 84-year-old company an industry leader, and company officials want it to stay that way. For it was on August 7, 1998, that the Lewis family lost their husband, father and best friend. On that day, Forrest Lewis, President of Wilmington, NC-based Slash Industries, was shot in the side, and the next day died from the wound. That’s the worst part of the story but, thankfully, time has helped heal the broken hearts in the Lewis home. While some American companies are going after submerged logs, loggers are harvesting a submerged forest in Brazil. The underwater forest was created when the Tucurui dam was brought on-line in 1985. The company which had the contract to harvest before the dam construction failed to get it all and an estimated 1.5 million trees stand, perfectly preserved, under the 1,110 sq. mile lake. J.H. Hart Urban Forestry, of the metro Detroit, Mich. area, recently acquired its second Model 3680 Beast Recycler from Bandit Industries, Inc. Hart’s Beasts are used to provide a custom grinding service to tree and construction contractors as well as municipalities in the greater Detroit area. The 3680s are also processing oversized materials and chips from his tree removal and maintenance operations. 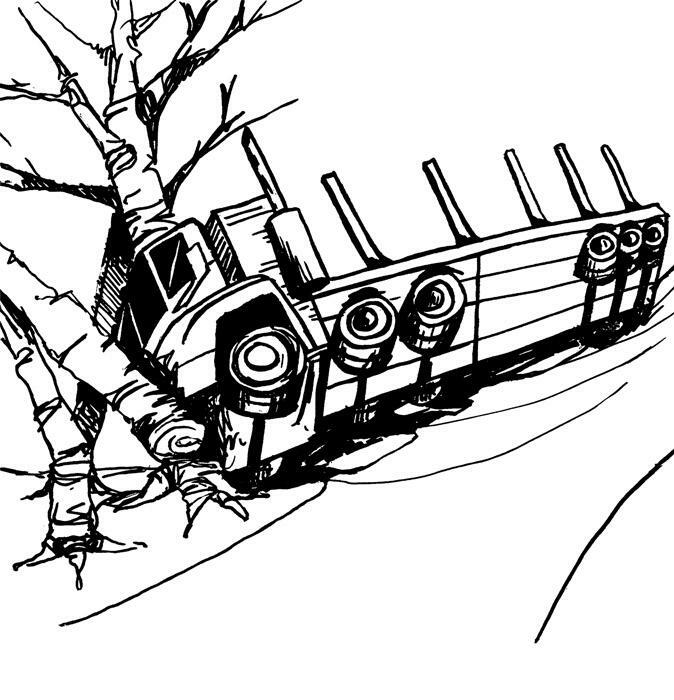 A log truck driver was driving an empty truck to a remote logging job site on a snowy November morning in the Lake States. Three inches of fresh snow had fallen on the pavement, causing slushy conditions. The truck travel route was rolling and had many curves. 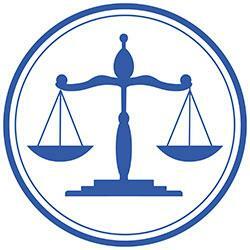 The independent truck driver was 45 and had driven a truck during most of his career.